At Trusty Tails Pet Care, we take pride in the pet sitting & dog walking services we provide. Learn why so many pet parents have chosen Trusty Tails for their pet care needs since 2006. At Trusty Tails Pet Care, we care about you and your pets! You are a part of our Trusty Tails family, after all. We strive to provide a top notch, professional experience from first contact through the end of each service whether it’s dog walking, pet sitting or just a short visit. While on the job or in the office and behind the scenes, you can rest assured that we are a group of hardworking, responsible individuals that are passionate about your pet. 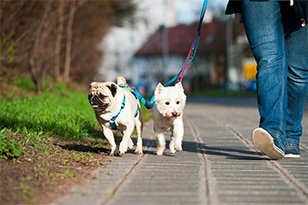 Our dog walking and pet sitting services are personalized and unique for each client. 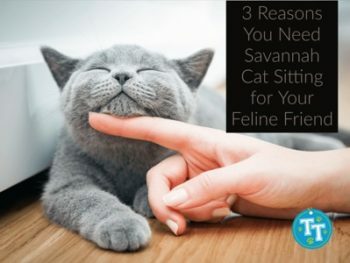 Regardless if you’re looking for a pet sitter in NJ, a cat sitter in NYC or a dog walker in Savannah, GA we have you covered for all the services you and your pet need — offered in multiple locations. You and your pet are our top priority, and we will always strive to offer the best pet care services to fit within your needs. Our team promises to always provide friendly, loving care to our Trusty Tails family, furry and non-furry alike. Have a busy schedule? Need the convenience of scheduling with a professional company? 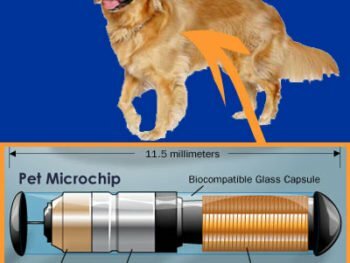 Want your dog to get exercise and play? 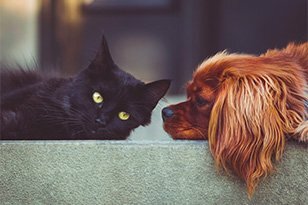 Going away and don’t want your pet to be alone? Choose one of 3 options: Stopover Visits, Hourly Pet Care or Overnight Care. We specialize in Cat Happiness through Recurring Litter Care, Cat Sitting, and Overnights. Click to learn more about which option is right for your cat. Let our puppy professionals care for your pup while you are away. Visits 4-hours apart helps to ensure a solid, consistent routine. Choose from two options: The Almost Overnight In-YOUR-Home or Overnight Pet Sitting In-YOUR-Home. An array of services 365 days a year. We are fully insured and bonded, with workman’s comp. You can access your online account, billing and pets schedule at your convenience. Daily Pet Care Journals, Photos, GPS Tracking and direct correspondence with your neighborhood sitters. Don’t worry if your Primary Sitter is off or under the weather, we have Neighborhood Teams to always keep your pet covered. Let us make your pet happy too! As a new dog owner, it was super easy to set up my account, add info about my pup and where he’s at. 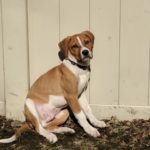 Walker followed all instructions, I got a great update immediately after the walk and my puppy had no accidents in the crate. So all in all, a great experience and I would certainly use them again. Courtney M.Using for 8+ Years! We have been with Trusty Tails from the beginning and we trust them with not only our baby (8 years!) but our home. Heather is a passionate business owner and is an amazing success story. She has always acted with integrity and made the right decisions, even difficult ones, in order to preserve the reputation of her business. A few years ago we had a very traumatic incident at a boarding facility in town that resulted in our dog having emergency surgery. During that difficult time Heather was there to help guide us through the process and offer specialized care to Baxter during his difficult recovery. 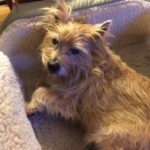 We will never forget that difficult time and we now use Trusty for in home pet sitting and overnights as well as daily walks. We feel like we can finally enjoy a vacation again. We love getting our notes everyday and we always know that Baxter is receiving the best care possible. I have been using Trusty Tails for years and I just can’t recommend them enough. I love having the peace of mind that my dog, Sonny is safe and taken care of while I’m at work. 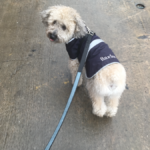 The company screens every single employee (every walker I’ve met so far is very sweet and loves Sonny) and they send photos during almost every walk. They also have a new system that makes scheduling and canceling walks really easy. I definitely see a huge difference in Sonny’s demeanor, he is much happier with daily walks 🙂 Thanks, TT! Sarah B.Flexible and Very Organized! 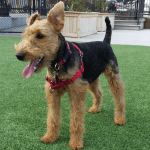 Trusty Tails has been wonderful to our Welsh terrier puppy, Kate Woofington. It is so reassuring to know that Woof (as we call her) is in such great hands while we are at work. Our puppy is essentially growing up with our Trusty Tails walker. 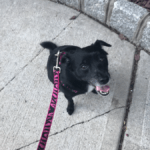 It’s fun to hear about her daily walks and what has gone on while we are away! 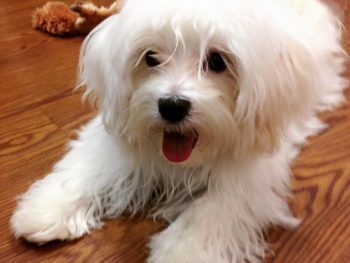 They are flexible and very organized about our schedule – thank you Trusty Tails for taking such great care of our Woof! In the 1.5 years since getting our puppy Zoey, we can confidently say that we wouldn’t have made it this long without Trusty Tails! Their rock solid reliability and personal caring for our dog has made them a great partner for us. On top of regularly scheduled visits, they have frequently risen to the occasion and helped us during unexpected late days, weekends and even when we’ve been sick. We strongly recommend them to anyone! Interested in having Trusty Tails care for your pet? We’re always happy to help when needed! Please review the areas that we cover and if you don’t see you zip code, just ask! There may be a sitter near you!